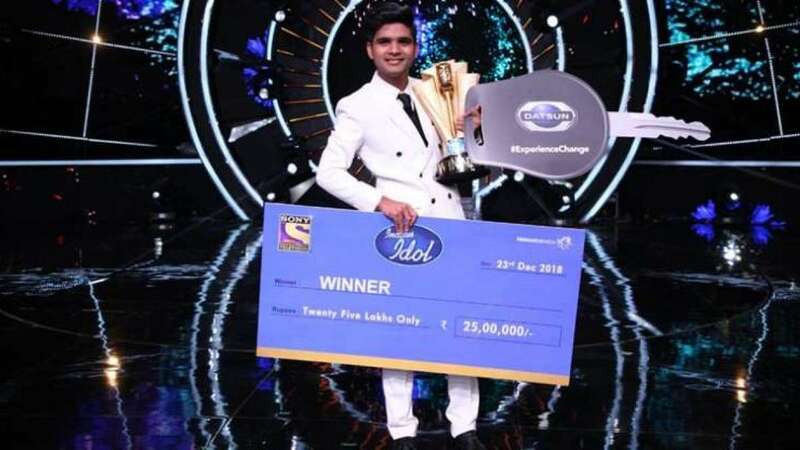 Mumbai : Haryana's Salman Ali was announced as the winner of the 10th edition of the singing-based reality show "Indian Idol" on Sunday here. He says he wants to do a lot of things, including Bollywood projects. "It has been a wonderful emotional journey for me and 'Indian Idol 10' has been special in many ways. Salman Ali has showcased immense growth this season and I am extremely happy for his win," Neha said.